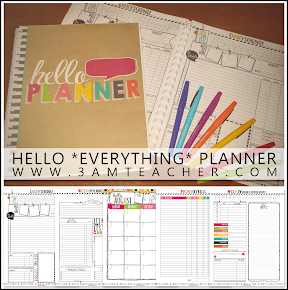 The 3am Teacher: NOW AVAILABLE: Get My No Credit License and Expand the Potential of Your Business!!! & Free Father's Day Graphics!! NOW AVAILABLE: Get My No Credit License and Expand the Potential of Your Business!!! 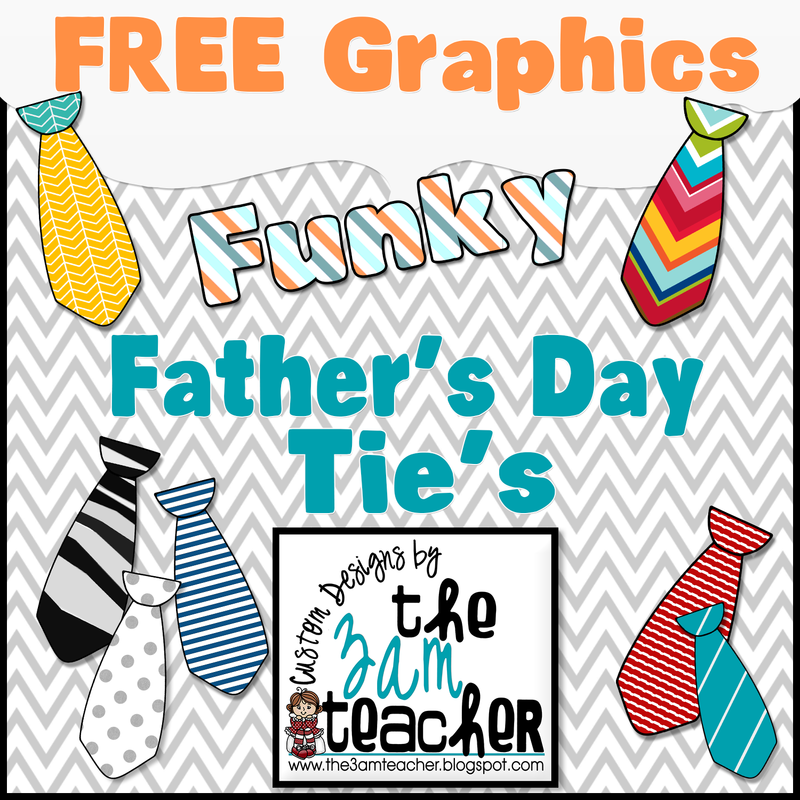 & Free Father's Day Graphics!! I think my Huesday color is yellow. I have hope, happiness and health... plus also (in my best Junie B voice)... it is bright outside in Arizona today! It is sunny with a chance of death. We are now in the 100's full time, and yesterday, it was nearly 110 degrees outside. Luckily, we had a little bit of cloud coverage to keep us sane. 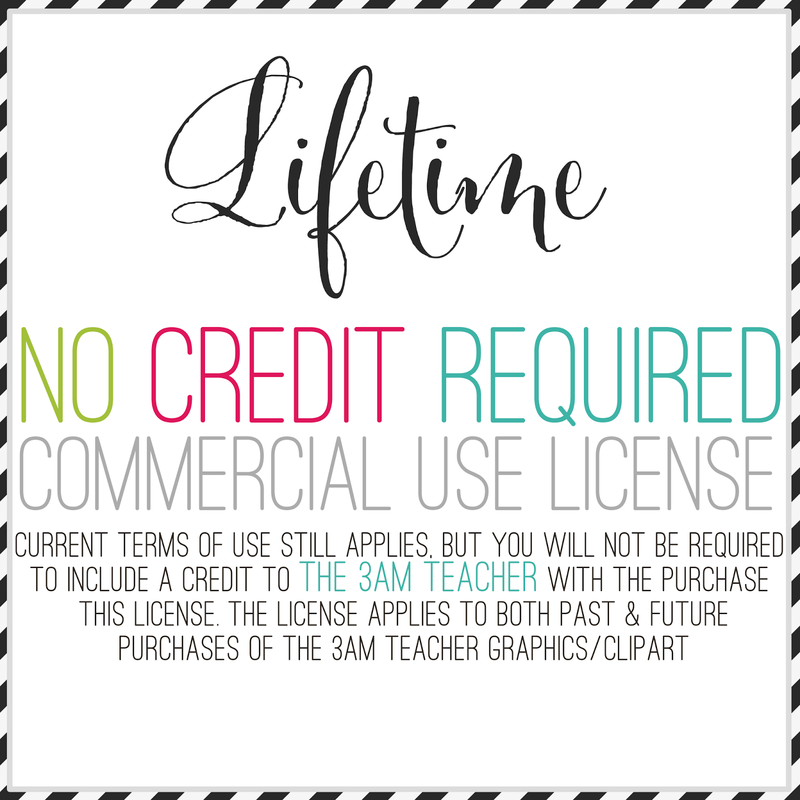 Today, I wanted to explain a little bit about what my no-credit license is, how it can benefit you, and why I am only offering the license for one month. Over the past couple of years, I have had so many people ask me about offering a no-credit license. Many people are expanding their online digital market and products to include things like, posters, t-shirts, promotional items, hard goods, Etsy crafts and more. These items would look tacky if a credit was required. If a person has an Etsy or Zazzle store and sells things like buttons, signs, stationary or other hard goods, it would be impossible to include a credit in the form of a link on their product. It would really make their item look tacky and/or be impossible to do. With the no-credit license, you can now create these items to sell without worrying about being in violation of my copyright terms. P.S. I would love to know what your Huesday color is..... Leave a comment below!! Thank you for the ties, they are cute! My favorite hue is teal!